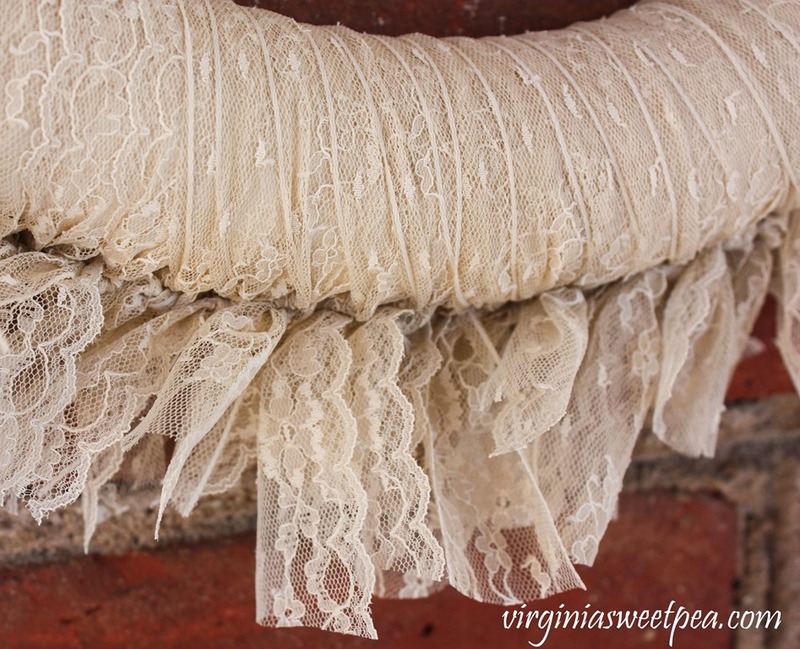 My friend gave me a roll of lace that belonged to her mother. 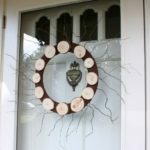 I’ve had it for several years and have been wanting to do make something with it and finally decided to use it to craft a DIY Lace Wreath. 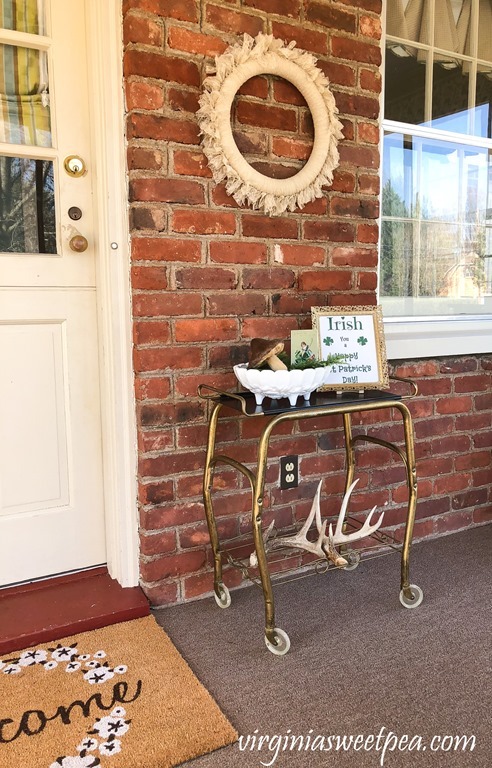 Right now I’m using this wreath on our porch as part of a St. Patrick’s Day vignette. 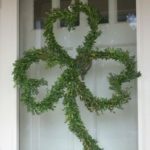 My original plan was to make felt shamrocks to add to the wreath for St. Patrick’s Day. After I made it, I liked it unembellished and left it plain. 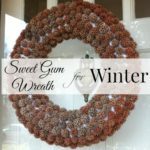 This was an easy wreath to make. 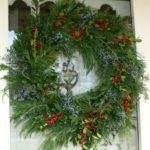 Styrofoam Wreath Form – This link is to Michael’s online. I purchased my form in the store and the cost was more than double of the online price. Lace – My lace was given to me by my friend. This lace looks similar. 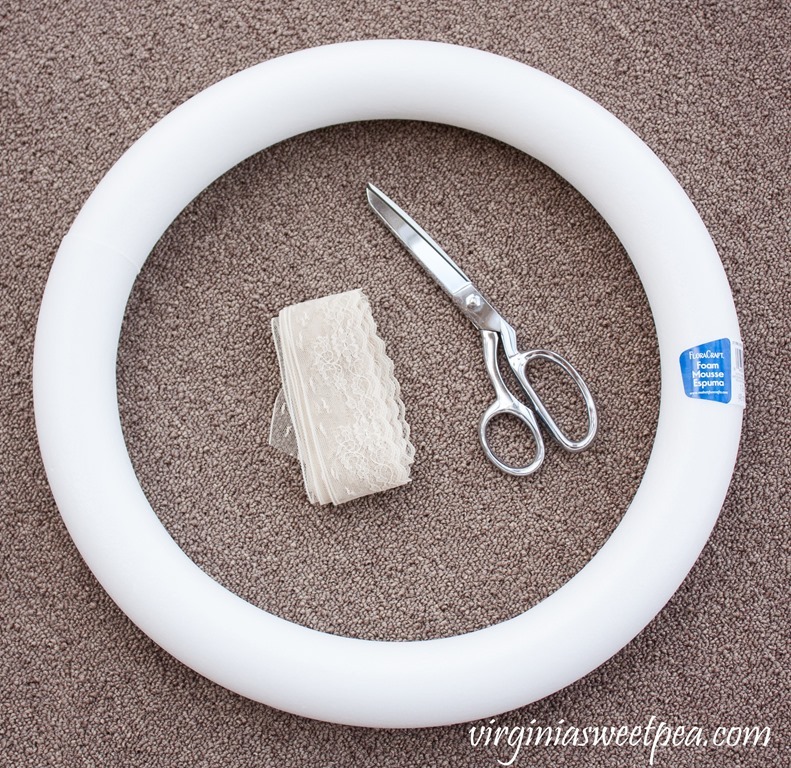 This was so simple! 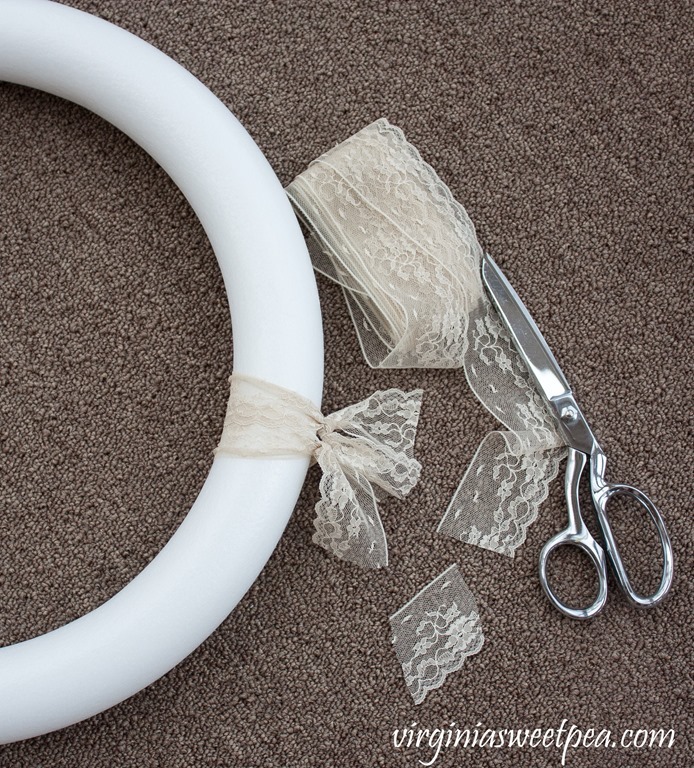 Tie a section of lace around the wreath and trim the ends if necessary. I watched a few tv shows while I made this. To make a hanger for the wreath, I pushed a floral pin into the back and attached a loop of wire to it. The ecru lace looks pretty against our porch’s brick wall. 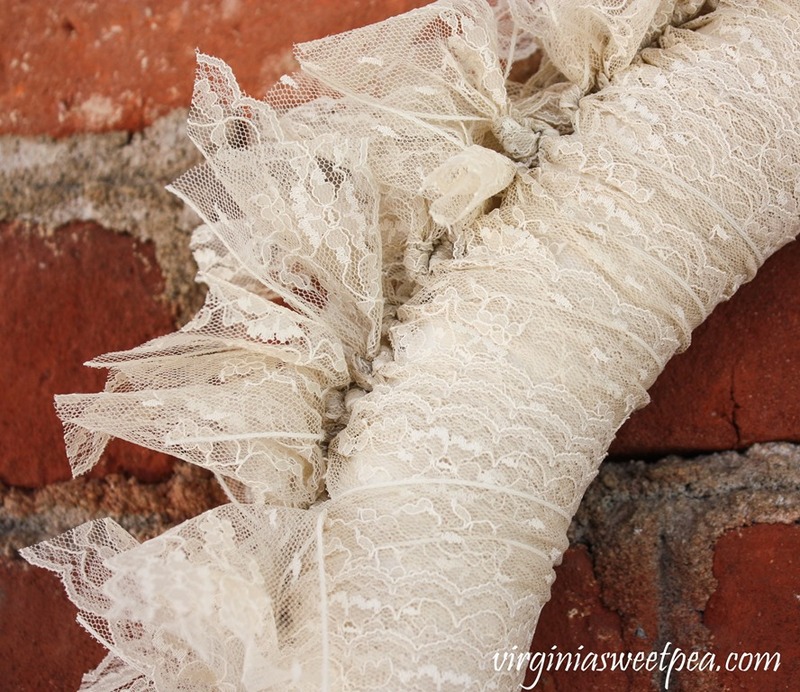 Note that the lace ends slightly differ in length. 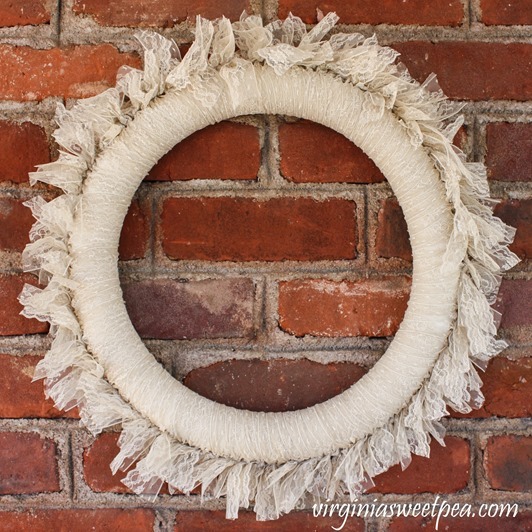 I may add a nest with eggs to this wreath after St. Patrick’s Day to make it an Easter wreath. 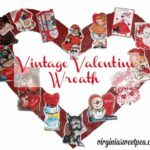 I’m also thinking about decorating it with some of my vintage costume jewelry collection. It would be pretty embellished with vintage pins and earrings. My mom and I are headed to Richmond today to visit the Terracotta Army exhibit at the Virginia Museum of Fine Arts. I’ve heard good things about the exhibit and look forward to seeing it. If you liked this project, I hope you’ll pin it for others to discover. That wreath is beautiful. I bet it would look even more glamorous with some of your vintage jewelry. I know you and your mom will enjoy the Terracotta soldiers. I hope you can post some pictures, if you were allowed to take any. 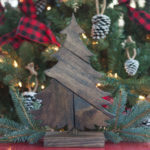 This will be fun to decorate with the season or event. Very pretty! 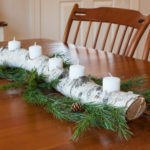 You could add seasonal items and reuse it throughout the year. 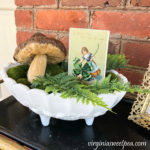 Visitng from Cooking and Crafting with JJ. 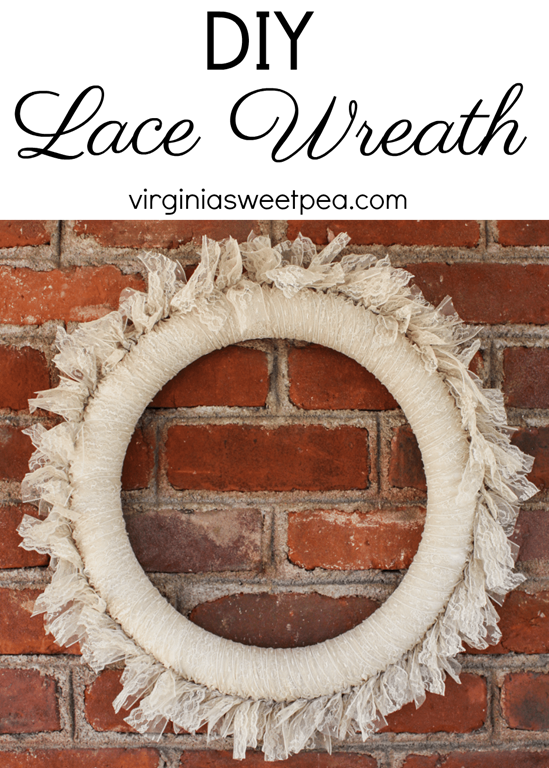 Such a pretty wreath, love the lace and it looks great with your lovely home.